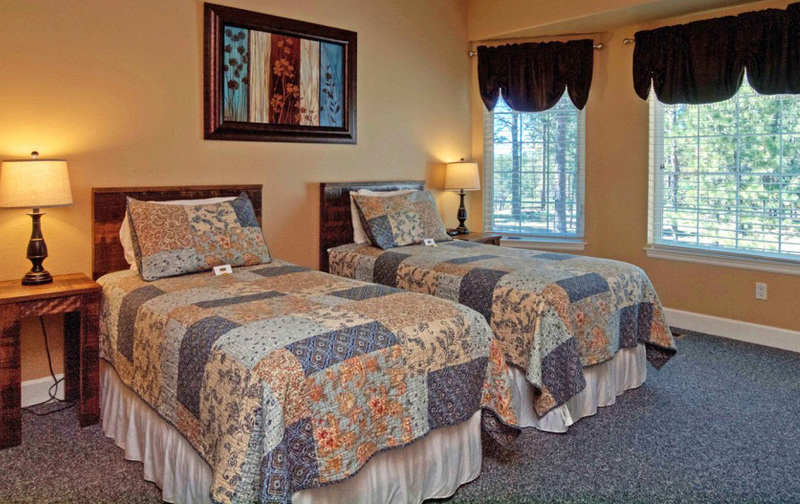 THE HIDEAWAY HAS ALL OF THE COMFORTABLE AMENITIES YOU’D EXPECT FROM A RETREAT CENTER, WITH SOME SPECIAL TOUCHES YOU CAN ONLY FIND IN A PLACE FREQUENTED BY REPEAT GUESTS. Each of The Hideaway’s 22 private and well-appointed rooms are equipped with full baths, towels, shampoo and soaps – you’ll find everything you need to make your stay with us a pleasant one. Depending on the group needs, rooms can be configured to sleep from one to five guests, all in separate and comfortable beds. 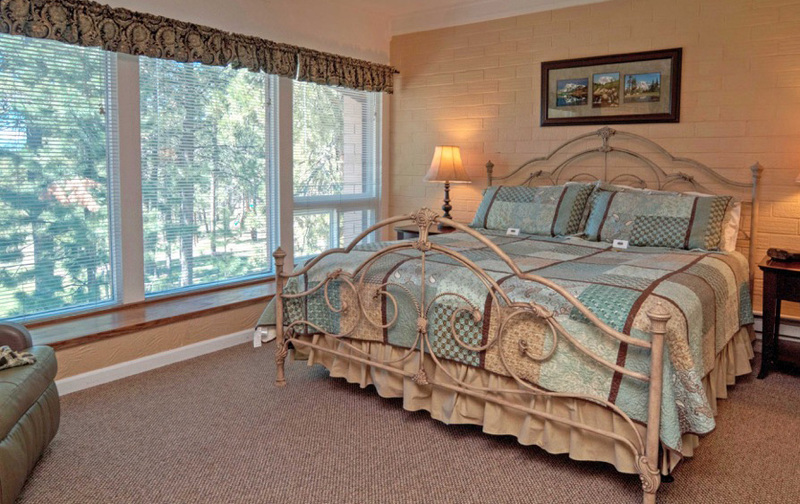 Our guests enjoy access to the Hideaway’s exercise room, game room and 3 spa patios. 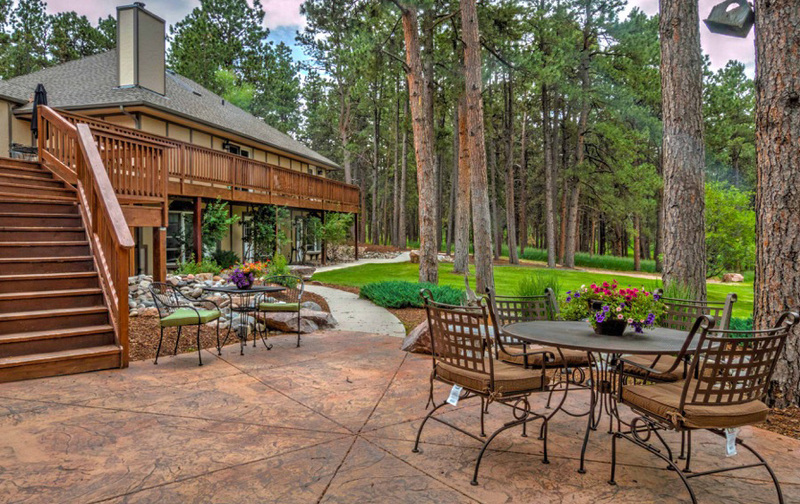 Also available are the Hideaway’s scenic nature trails, volleyball court and horseshoe area. 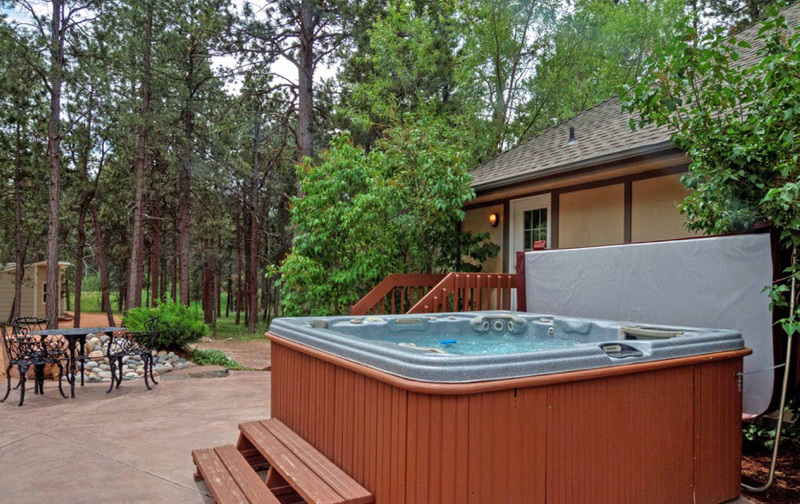 Five decks offer spaces to read, relax and take in views of Pike’s Peak.